If your business has local customers, the importance of having good local SEO for your website cannot be overemphasized. Simply put, local SEO experts can provide you the most important form of advertising you can use to reach new customers within your geographic area. 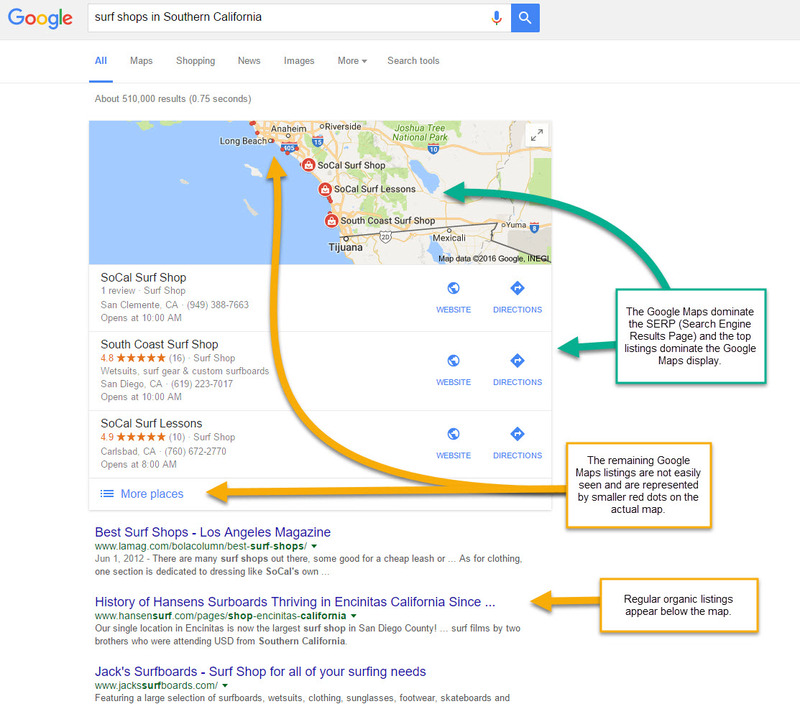 Local SEO is also quite effective at getting repeat customers. All of these local search queries will generate a Google map in Google with a listing of several business options. If your business doesn’t make the list, for your specific type of business, in your geographic area(s), you are missing out on a lot of potential business. Furthermore, if you are located near the top of this list, and your listing is prominent, you’ll get a lot more business from the listing than another business lower on the list with a less prominent listing. 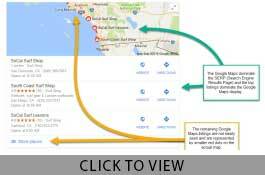 Eighty percent of all people use a search engine to find information about a local business. This includes business hours, directions to the store, and product information. In other words, very few people use an old fashioned phone book anymore! Fifty percent of all people who conduct local searches on their smartphone visit a local store related to their local search within one day! Thirty-four percent of all people who conduct local searches on their laptop or other computer devices visit a local store within a day! People who do local searches buy at a higher frequency than those who do not! Eighteen percent of all local searches lead to a sale in less than 24 hours! Thus, it stands to reason, if you can improve your ranking and quality of listing in local search on Google, your sales opportunities will increase. You will also get more targeted walk in traffic that you can use to generate more sales and or more sales leads. Getting a good listing for your local search terms is a tricky endeavor that is best left to the professionals. Not only are there many nuances most business owners would never know, or even have time to learn if they knew how to find the information, Google updates its search algorithms so frequently it is a full-time job to keep up with them. 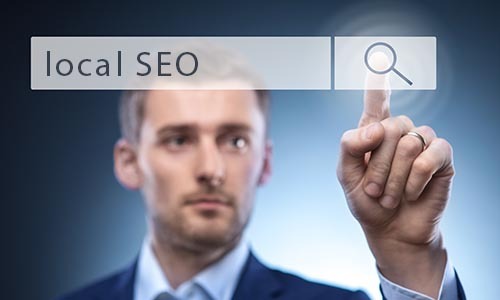 SEO SEM Professionals are local SEO experts who devote their full-time business to knowing every detail of how to rank well in local search and get noticed in local results. Furthermore, we are very careful to only use “white hat” techniques that Google not only sanctions but actually encourages. Other companies use techniques that may work for a short period of time (long enough to take your money) but are considered spam by Google. If you’re not careful who you work with, you can get your business URL banned. We are very careful what local SEO techniques we use for this reason. Give us a call today so we can discuss the details!